Living in Vegas has it’s benefits. One major one is amazing TACOS!!! 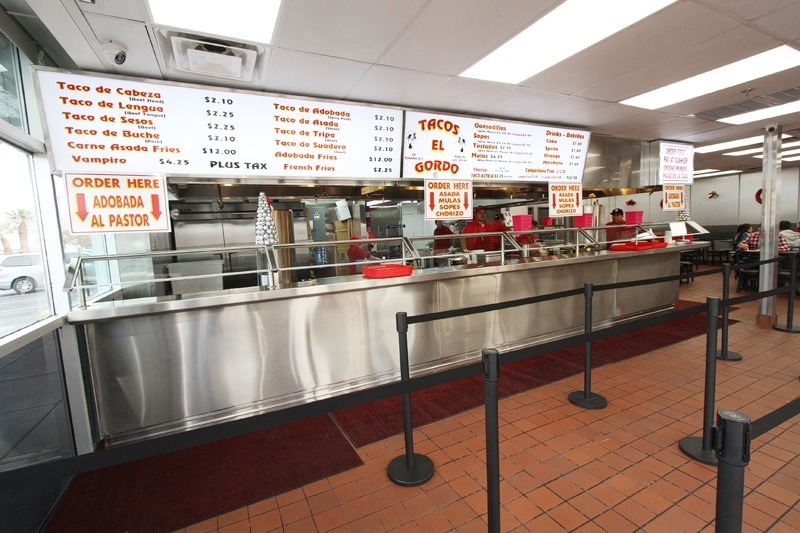 Below I have listed the best taco spots that team ThreadLab made it to and returned to because they were so phenomenal. There are side-perks, which is why they ranked in the order they did. 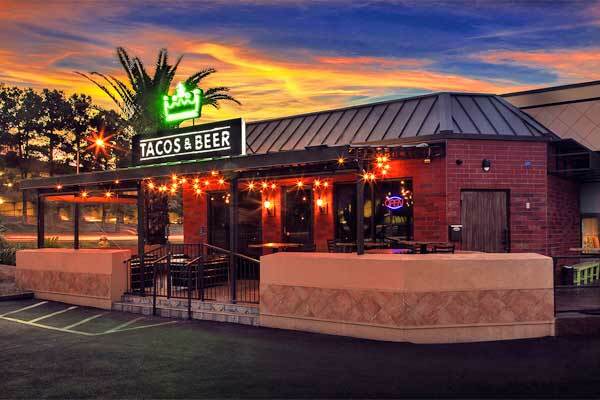 Tacos and Beer Las Vegas – This place is RIDICULOUS! The tacos are amazing and they have about 18 different options. My trio was always Baja Fish, Puerco Verde, and a ‘Crunchy’. Not only are their tacos insane, but they have rotating draught beers that are amazing. Several occasions I had to go home and go to bed because I had doubled up on tacos & beer. Great décor, amazing staff, incredible flavors. *Oh, get a ‘Shrimp’ taco too. And the churros – holy smoke. This is an authentic Mexican taco spot. 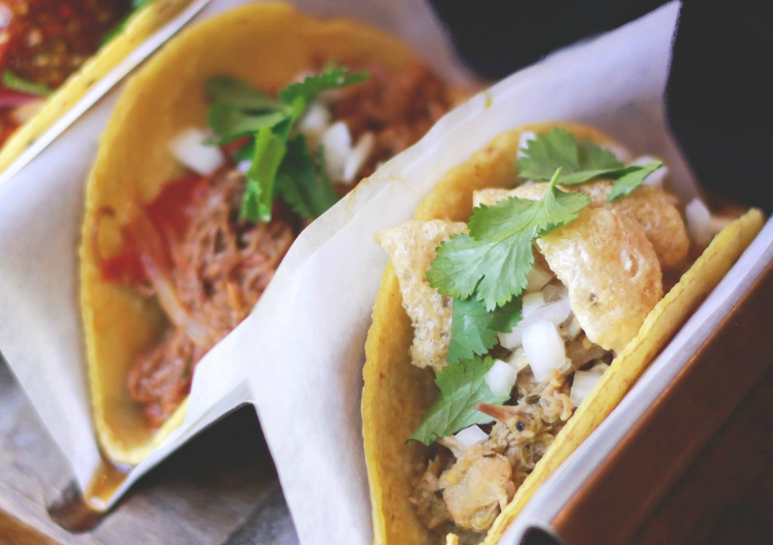 Simple tacos made with slow cooked meats on corn tortillas with cilantro, onions, cabbage, and optional homemade salsa or guac. The adobada and carne asada are as tasty as they get. The menu goes a little out of bounds for me with beef guts and brains and stuff, but if you’re into that, it’s probably amazing. Super cheap, super tasty, fun little spot that is always busy. 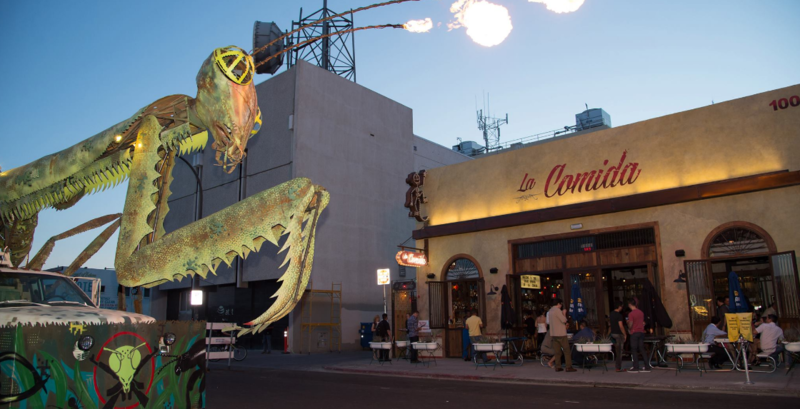 La Comida is a homestyle Mexican restaurant with insane margaritas and an awesome vibe. These tacos are smaller but damn are they tasty. There’s no need to stray from the Carnitas taco, but the Pescado a la parrilla is amazing. Definitely plan to be hungover, but take a couple tacos to go for morning hangover-cure breakfast. Okay, so now you’re like, “This guy is an idiot”. And maybe you’re right, but that’s your opinion you are right about. 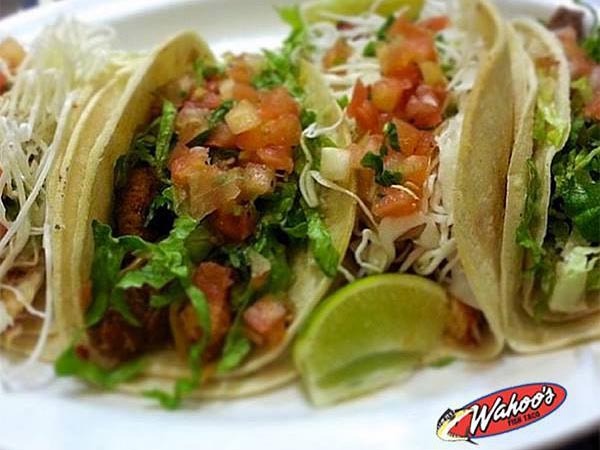 You can’t beat the value of Wahoo’s tacos. And Tony Hawk said ‘The best fish taco in the world.’ Get a couple fish tacos and go during happy hour, or whenever they’re doing the anytime month long $2 bud light drafts. It’s a winning evening for Monday Night Football. Roberto’s tacos are maximum value. They are packed full to explode and they are always juicy. This may be a fast food type place, but it’s worth it. They will always ask if you want verde or red hot sauce and I always got both. Try it – you won’t be disappointed and you can save that extra coin for the roulette table.